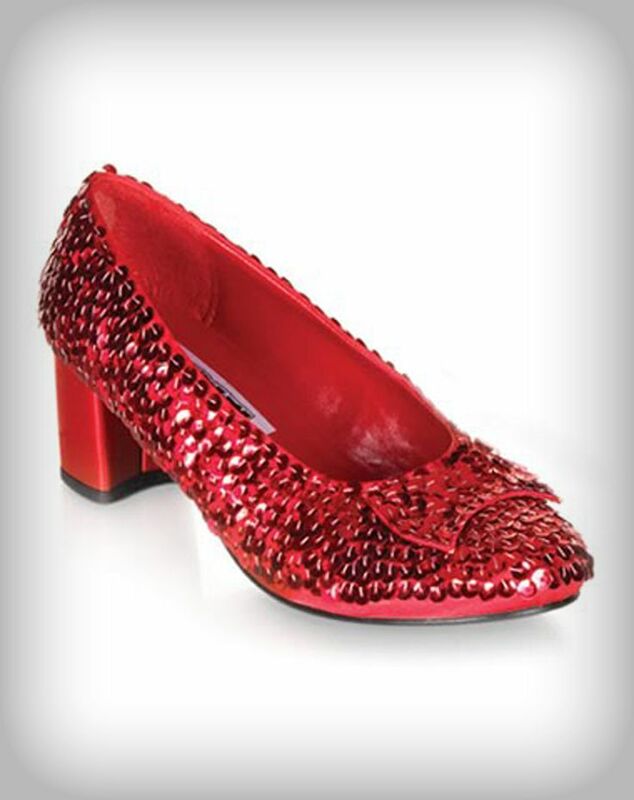 I have wanted a pair of Dorothy's ruby slippers my entire life. My recent mini-vaca reminded me to always bring a towel . The new Star Wars trailer has got me so excited. And this t-shirt is calling my name. 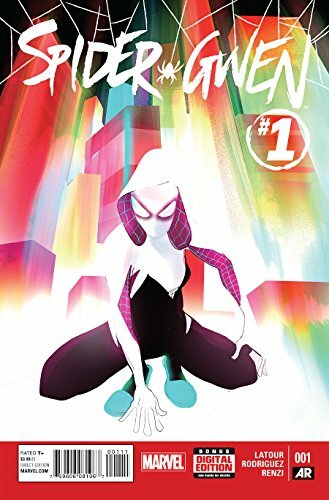 Come to me, Spider-Gwen #1 . 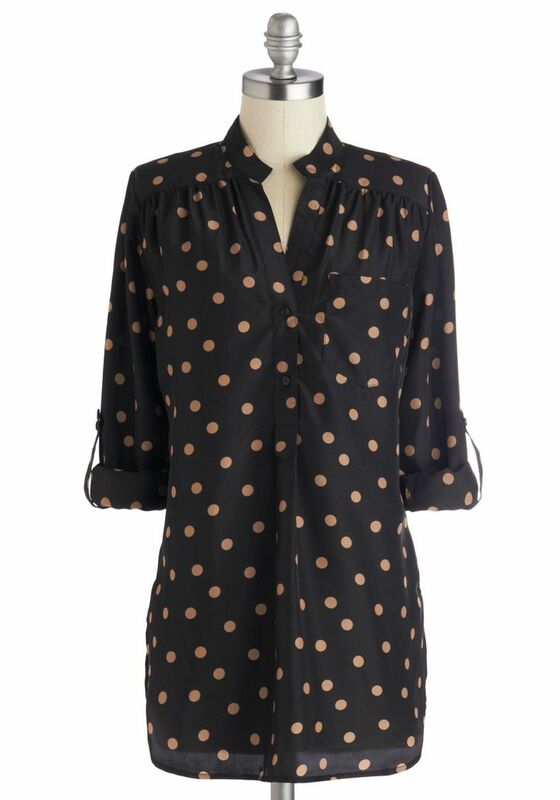 Spring/summer is total tunic weather, to me. 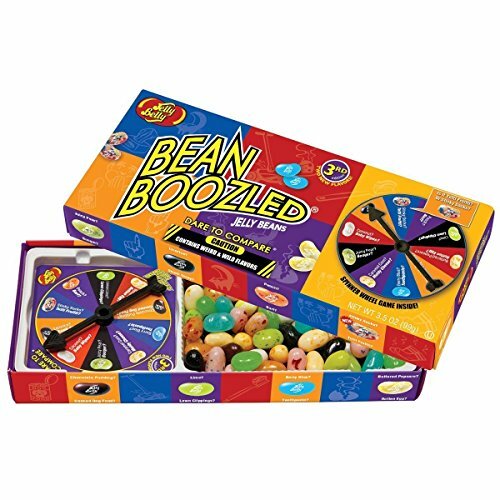 I want to play Jelly Belly Bean Boozled with Mr. LL.